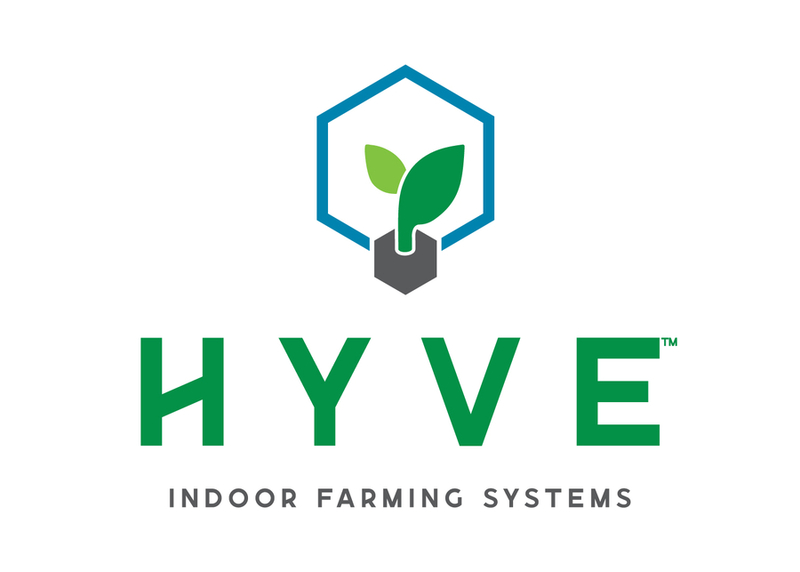 AUTOCROP system now re-branded as HYVE™ to be most descriptive of company’s indoor farming products. 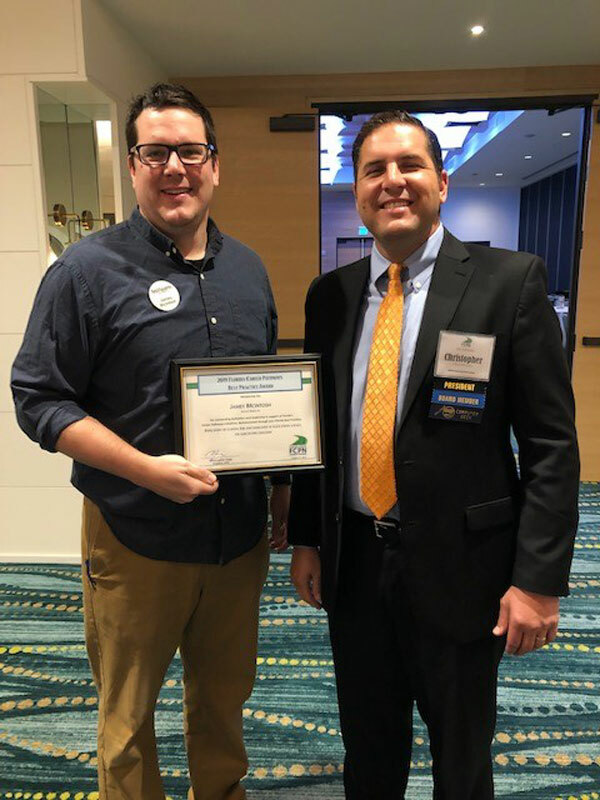 VERONA, VA, March 19, 2019 /24-7PressRelease/ — DASCOM Americas, a worldwide diversified technology leader has announced a new brand name for its contained environment horticulture system. “HYVE™” is a complete and programmable indoor farming system that uses hydroponics to grow fresh, healthy plants and vegetation in a controlled environment both in commercial and residential environments. The brand consists of scalable product offerings including a comprehensive solution for commercial growing which includes vertical racking, irrigation, fertigation, LED grow lighting, robotics, programmable logic control, and other ancillary system components that provide industrial growers with a “complete solution” from one source. HYVE also offers a smaller home hydroponic unit that is a solid offering for education, residential, or small business use. The “LF-ONE” allows users to grow up to 54 mature plants per grow cycle and is programmable and automated much like the larger system. It is easy to assemble and use and provides fresh produce and the opportunity to grow 365 days a year. The brand’s new website is www.growhyve.com and U.S. headquarters are in Central Virginia right in the heart of agriculture country and within very reasonable distance for 2/3 of the U.S. population. DASCOM Americas SBI, LLC is a diversified technology company with US headquarters approximately 2 1/2 hours from Washington, DC. The company designs and markets a myriad of products including business transaction printers, card identification printers, LED lighting, and commercial and residential hydroponic indoor farming systems.